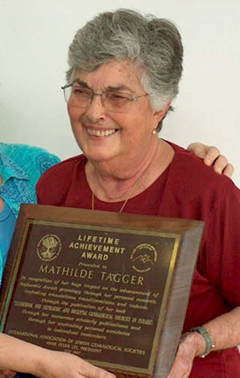 Unable to attend the conference, Mathilde Tagger received the award in Israel from the Secretary of the Tel-Aviv Branch of the Israel Genealogical Society, Rose Feldman, who accepted the award at the banquet in her behalf. 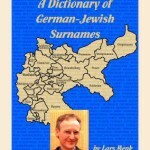 Lars Menk resides in Germany. 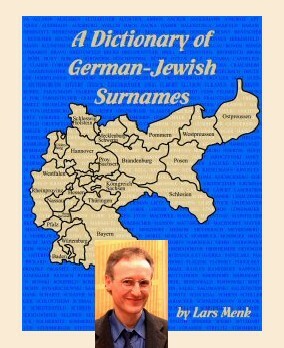 His award was accepted by Gary Mokotoff, his publisher.